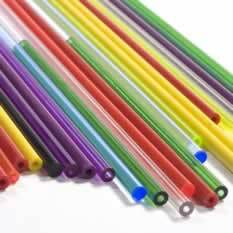 We also have the ability to extrude engineered thermoplastics including Polycarbonate(PC), Ultem® (PEI), Polysulfone(PSU) and Noryl® (PPO). All of these utilize Lean Manufacturing principles. 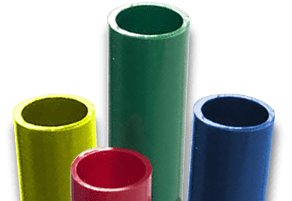 With our highly developed down-stream automation and off-line automated fabrication, manufacturing plastic extrusions is very efficient and competitive. Also, with our variety of extrusion and custom tubing processes, our engineering team can provide DFM assistance to optimize design functionality and production economics. Additionally, we have outstanding program management capability, complete in-house tooling facilities, operating systems including state-of-the-art ERP, and excellent quality ratings supported by our ISO 9001:2008 certification. Crescent Plastics and its sister companies have 9 plants in the U.S. that, combined, purchase large quantities of material providing economies of scale. We also are very strong financially and will satisfy any test for financial stability. Located in Evansville, Indiana, we can effectively provide service with both transportation logistics and technical support on a global scale if required. 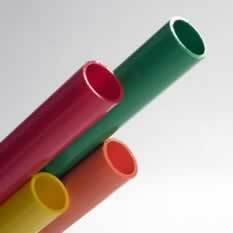 We would welcome any opportunity to quote your requirements for custom tubing and plastic extrusions.